Unit 1 Review ▸ In this unit review we will put our Chinese language skills into practical use. 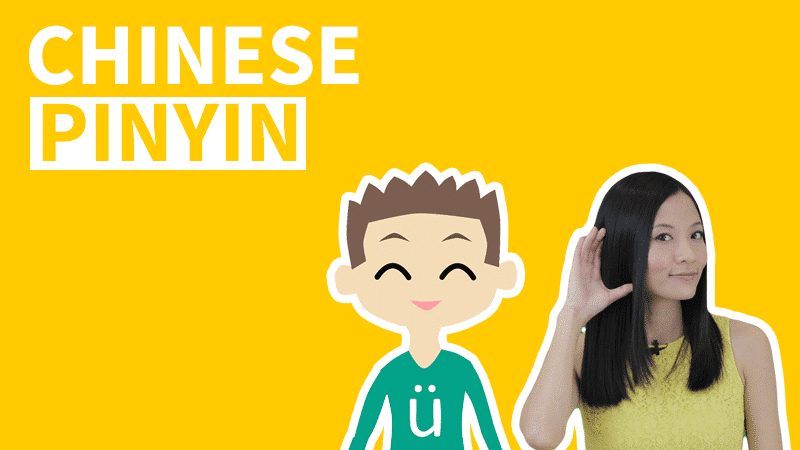 We have designed 3 separate beginner's basic Chinese conversation practice video. 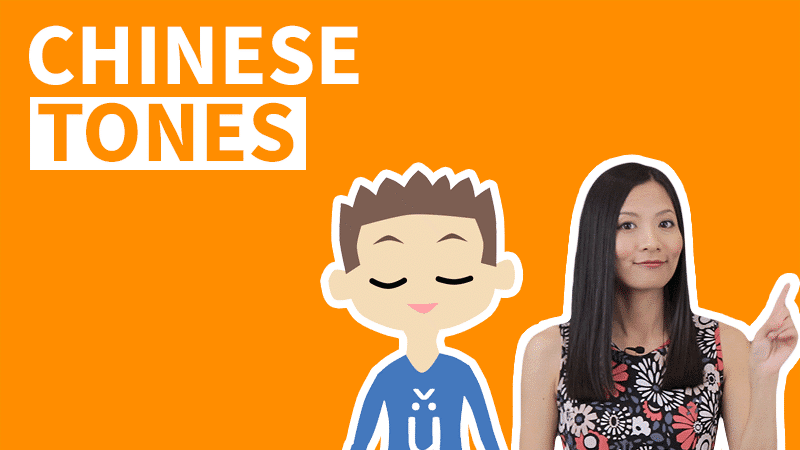 By practice listening and speaking with the video, you will become fluent at introducing yourself and counting Chinese numbers. Don't hesitate to practice more than one time, and you can even record yourself and compare it with the video for greater improvement. B：My last name is Li. B：My name is Li Hao. I'm Chinese. 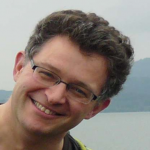 You meet someone new and are going to start a basic Chinese conversation with them by introducing your name as well as your nationality and age in Chinese. My first name is ____; my last name is ____. 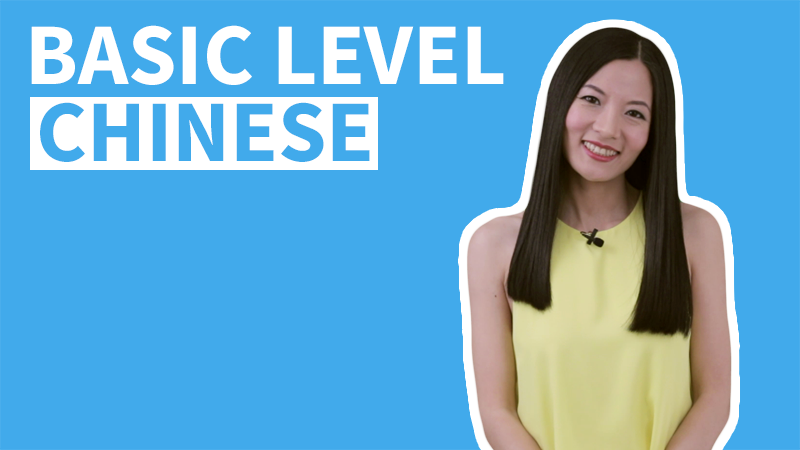 Numbers are a crucial part of Chinese language skills. 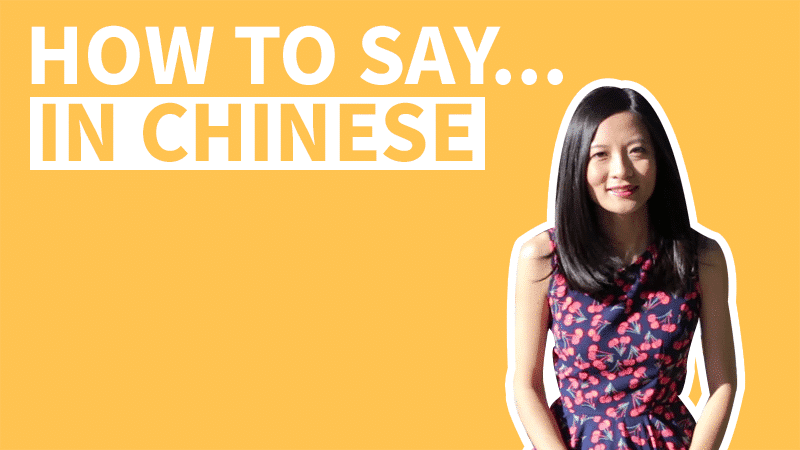 It is essential for basic Chinese conversation as well as advanced language usage. 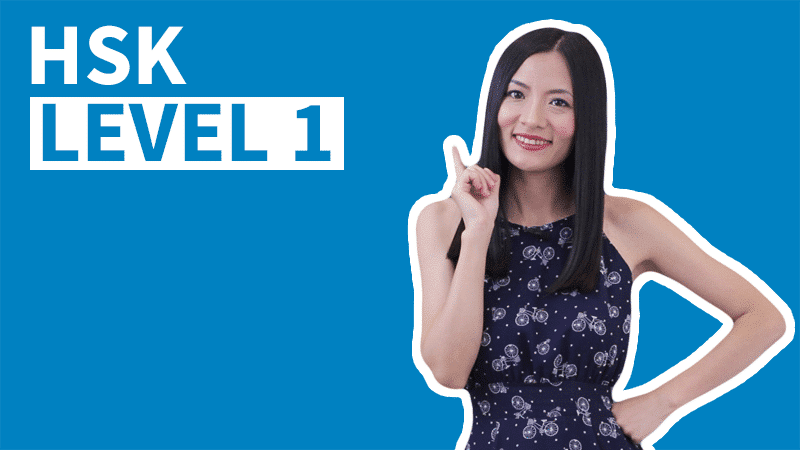 Practice with the video, be able to count 1 to 10 in Chinese and read numbers fluently. Why are you using the number 0 in your lessons if we havent learned this yet? 零 will be taught in Lesson 13.1 when discussing date and calendar in Chinese. 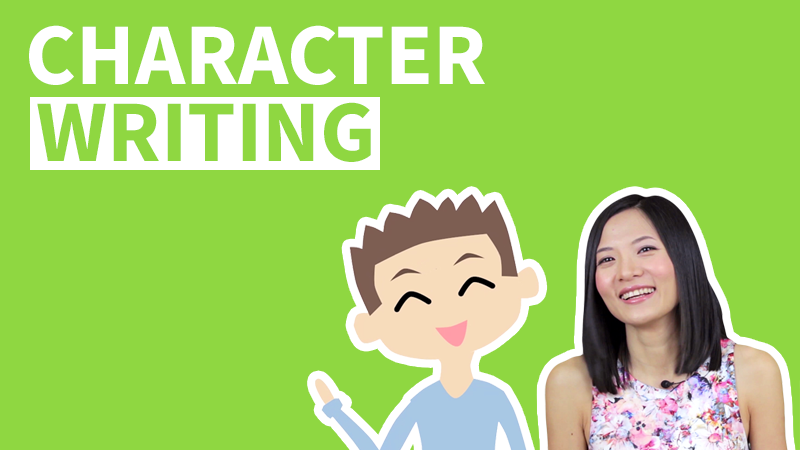 This is a speaking practice video and the purpose is for students to get prepared for real situations where they will have to use the Chinese language, where they will always encounter new words and phrases. One of the ability that students need to develop is to guess the meaning of new words/phrases from the context, whether it’s reading, listening or interpersonal conversations. Even in a HSK test, we can expect to see words and phrases that are not in the curriculum. We don’t always put new words in a practice video, especially in beginner’s level, but as the levels move up, more might be expected to be seen. This way of learning Chinese is very immersive and it works. Naturally you must still put the work in and further research into these characters after but the video provides a good platform to start from. The explanations are very comprehensible and nothing is missed out. I love the way they go over the radicals and I now understand “dutizi” (single characters). It makes you learn more than you realise. Of course up to this point there was no mention of the number character “Zero” (ling) but it’s still all good because one can research it. 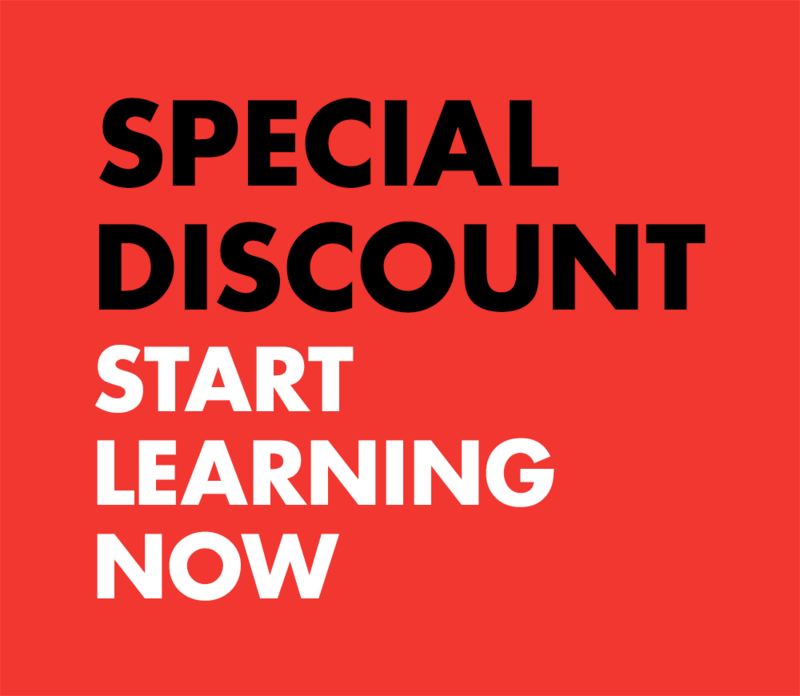 This is good for someone that has already started learning Chinese also and want to consolidate their learning before moving on as I. Thank you. Hi Lili! I love this format for learning very easy and useful! I’m picking up the information very fast! Thank you and your team! I’m enjoying this excellent course/material a lot. Thank you so much, Lili – and your team! 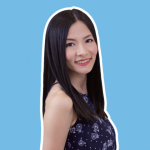 谢谢你！I’m really glad to know that you like this beginner course and the Chinese conversation material! Keep it up! 加油!